Sorry for the very delayed reply. I’m glad you enjoyed EAGLE. 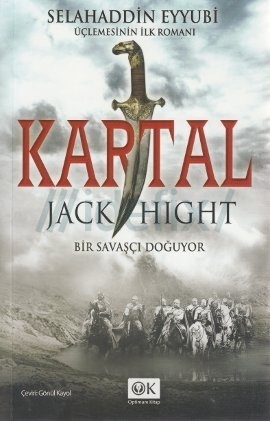 KINGDOM should be out in Turkish shortly (if it isn’t already). still waiting for the holy war and siege in Turkish. I believe Holy War should be out soon. Unfortunately, Siege will not be coming out in Turkish. It was picked up by a publisher, but ran afoul of government censors who seem to have disproved of my fictional portrayal of Mehmed II.